Jabmo, an account-based marketing platform, raised €10 million (approximately $11.74M) in a round of funding led by Raise Ventures and Idinvest Partners. 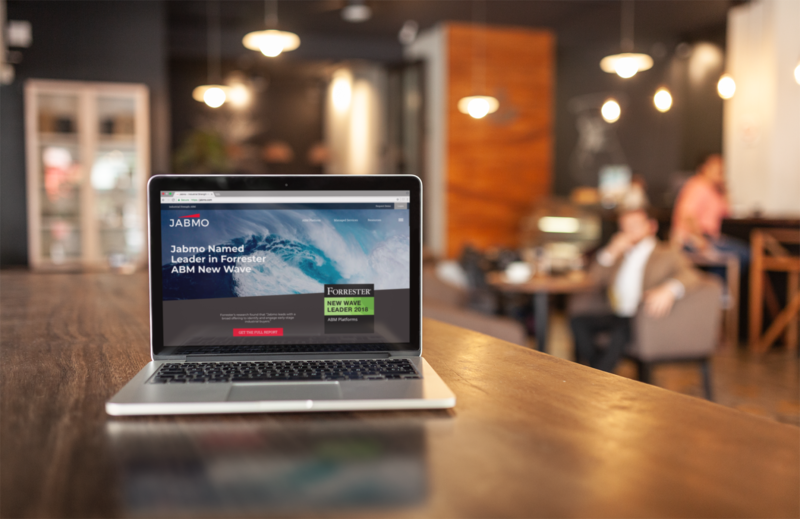 Jabmo, which recently rebranded from Azalead and was named a leading ABM platform by Forrester, plans to release product updates that will increase its firmographic data on target accounts and expand its IP database. The enhancements aim to help users have “better reach within accounts and, in the future, segment accounts further by division or business unit,” said Rich Flati, CTO of Jabmo, in a statement.